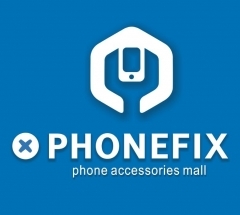 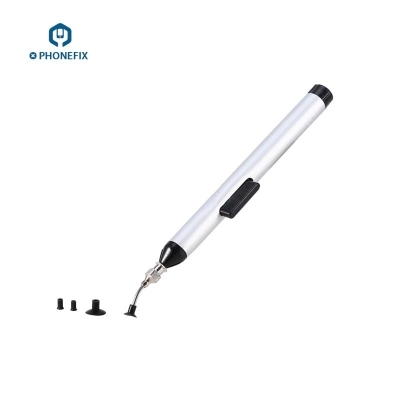 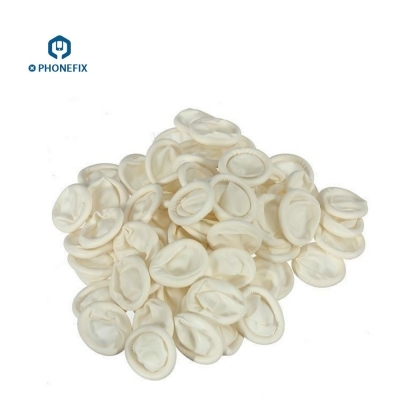 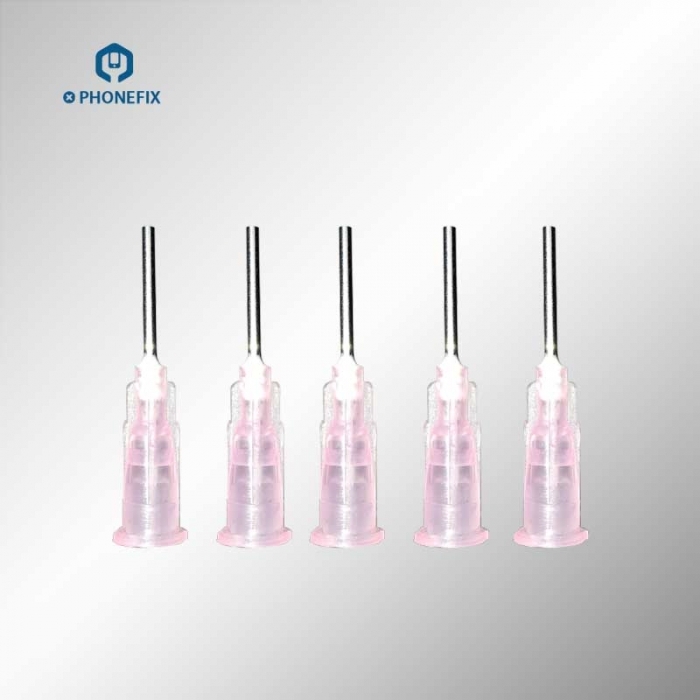 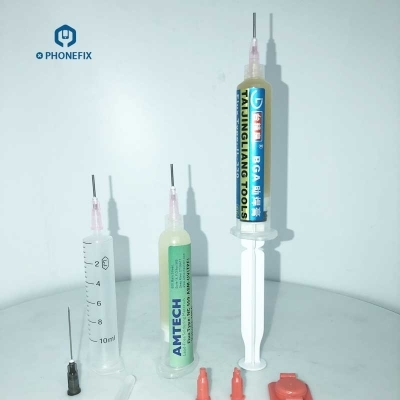 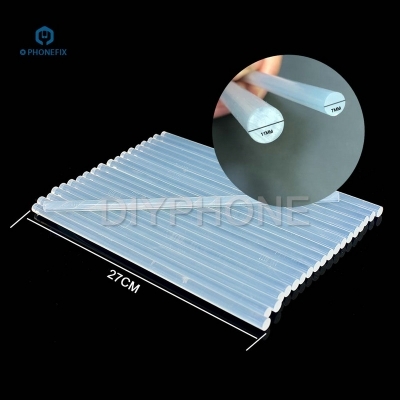 PHONEFIX 1.27mm Metal Round Hole Needle, universal dispenser accessories assistant for Soldering Tin Cream, Dispenser Needle is used for working with soldering flux paste to realize more convenient and fast soldering operation. 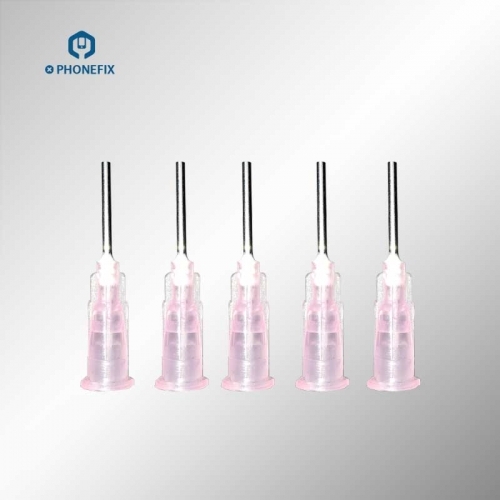 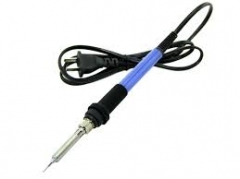 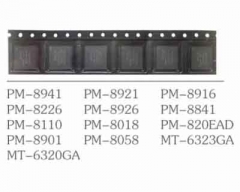 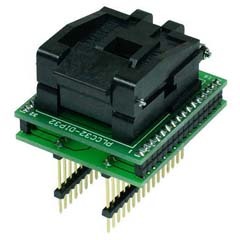 The metal round hole needle will prevent to waste solder flux material and provide solder flux exactly on the points that you want to solder. 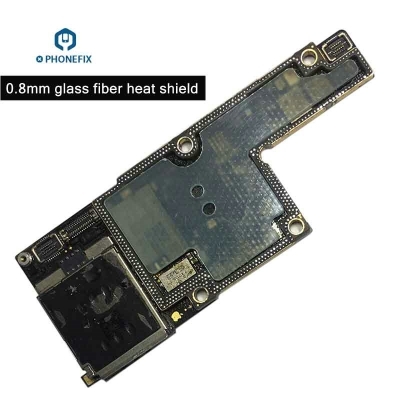 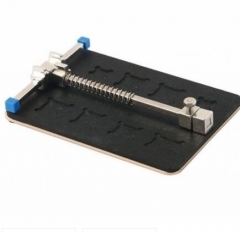 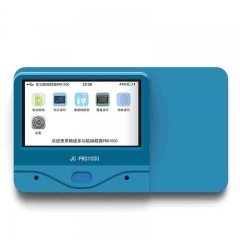 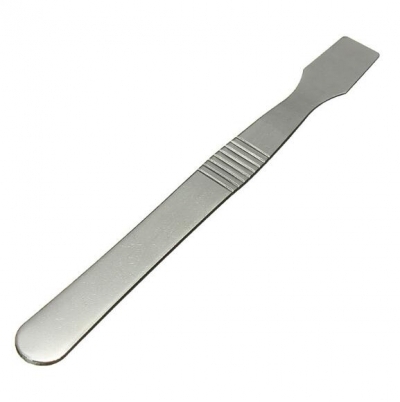 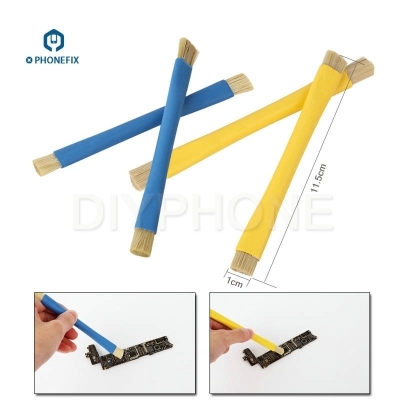 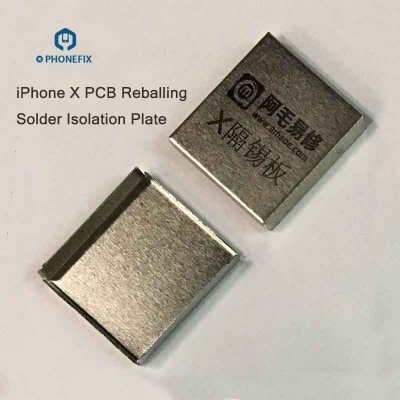 It will be an ideal flux dispenser tool for cell phone repair soldering process. 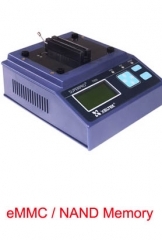 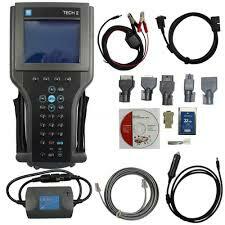 dispense with dilution and stirring, high utilization rate, no waste.